Motivated seller. 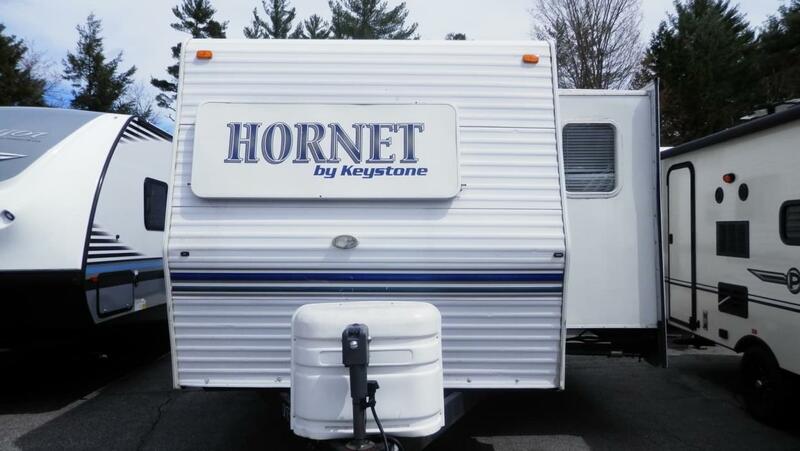 Keystone Hornet Platinum series 285RKS. We bought this camper new and absolutely LOVE it. Unfortunately, we have only used it twice in the last two years. We just don't camp anymore since I got back into horses. 30ft outside length. GVWR 10,000lbs. Weight 7600lbs. Outside shower, Outside TV mount, Outside speakers, Power awning. Slide out. Tires are in great shape. Sofa converts to queen size bed, inflatable mattress - electric inflate/deflate. 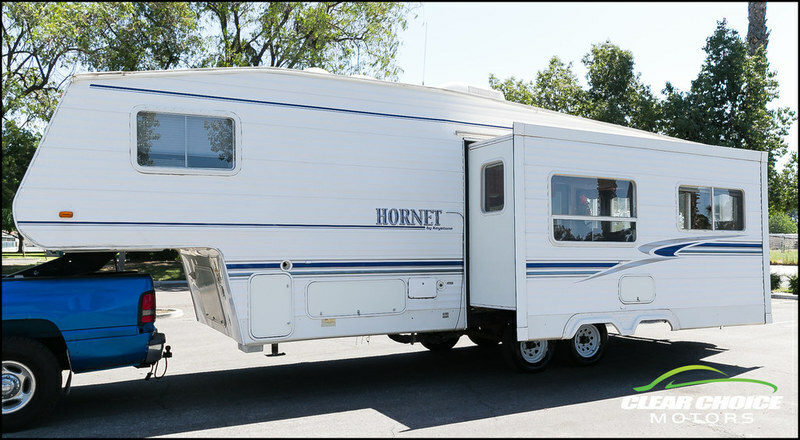 For all the features go to: http://www.rvguide.com/specs/keystone/fifth-wheel/2013/hornet-platinum-edition-/285rks.html Also, it comes with the Mor/ryde kigpin hitch that eliminates the bucking sometimes associated with fifth wheels making for smooth pulling. Email me at kspowers@qwestoffice.net or call or text 515-979-9282. Front Bedroom, Back Living Room: Slideout, Air, Awning, Jacks, Outside Shower, 2 Entry Doors, Hide-A-Bed Sofa, Booth Dinette, 2 Swivel Rocker Chairs, Microwave, Cook-top, Refrigerator, Furnace, Walk-thru Bath, Sleep up to 6, Unloaded Weight; 6,880#, GVWR: 10,900#.Town and Country RVs Up-Front Pricing for Camper Purchases: Other dealers charge expensive Prep Fees, Destination Charges, Propane Fill Costs and Demonstration Fees - WE DO NOT! Give us a shot, a quick email or phone call could save you thousands of dollars! 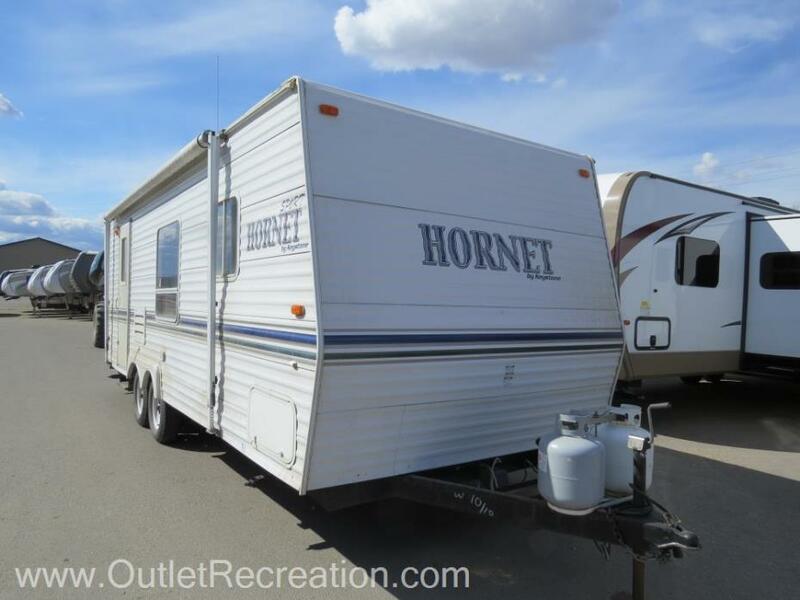 2010 Keystone RV HIDEOUT HORNET, PHOTOS COMING SOON. 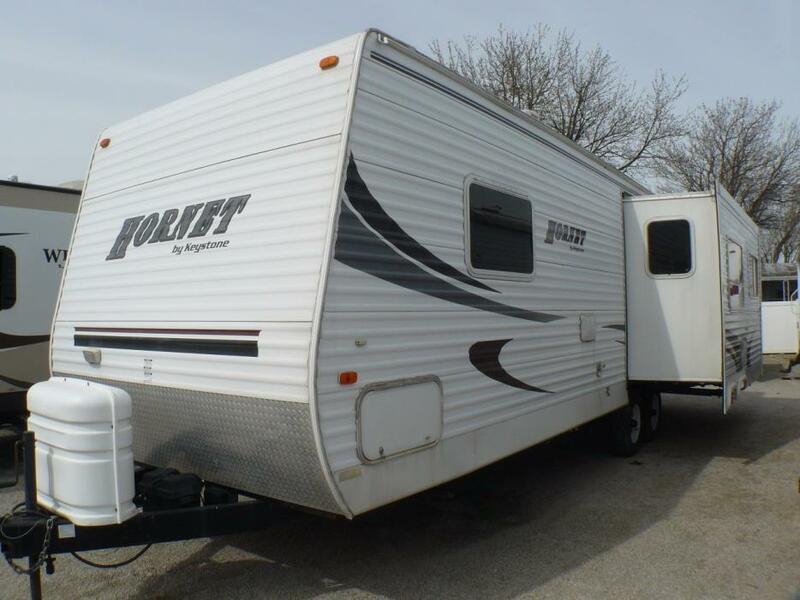 2007 Keystone 27B, Front queen, rear triple bunks, couch, dinette, A/C, awning, and more.. Please call or email with any questions you may have! 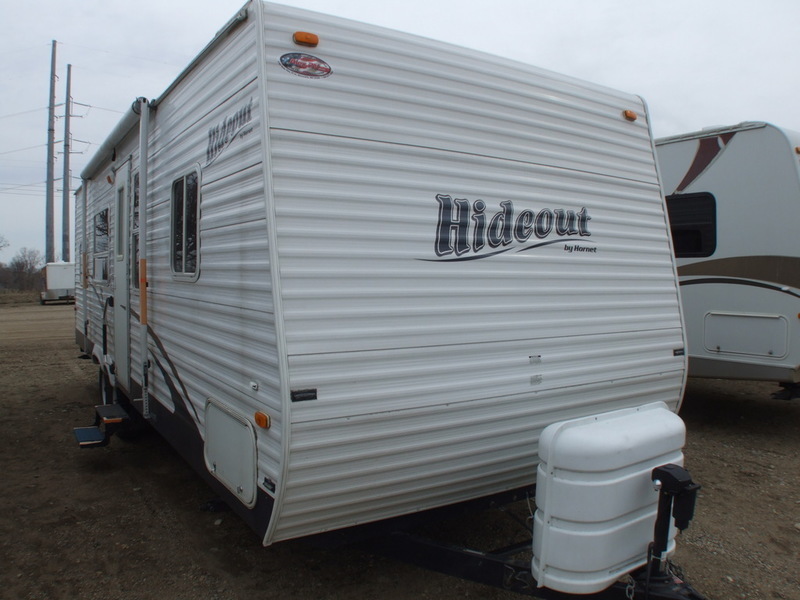 Front Bunk Room, Back Bedroom: 2 Slideouts, Air, Power Awning, Jacks, Aluminum Rims, 2 Entry Doors, Outside Kitchen Area, Hide-A-Bed Sofa, U-Shaped Dinette, Microwave, Stove/Oven, Refrigerator, Furnace, TV, CD/DVD, Sound System, Sleeps up to 9, Unloaded Weight: 8,040#, GVWR: 9,710#.Town and Country RVs Up-Front Pricing for Camper Purchases: Other dealers charge expensive Prep Fees, Destination Charges, Propane Fill Costs and Demonstration Fees - WE DO NOT! Give us a shot, a quick email or phone call could save you thousands of dollars! 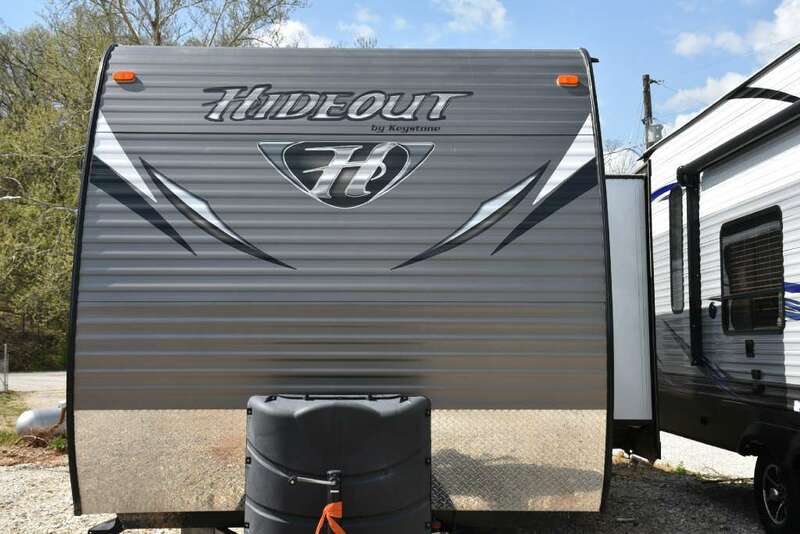 2016 Keystone RV HIDEOUT HORNET 298BHDS FIFTH WHEEL, photos coming soon. 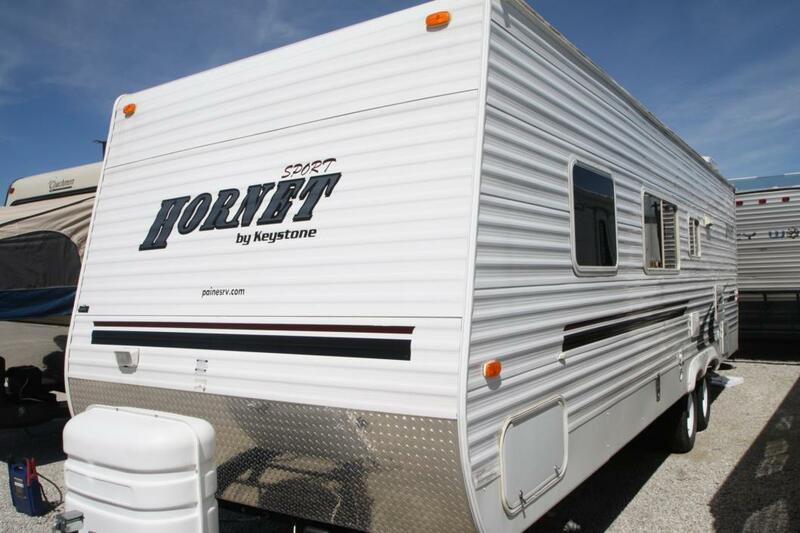 2010 Keystone Hornet 32RLSS, Excellent Condition. 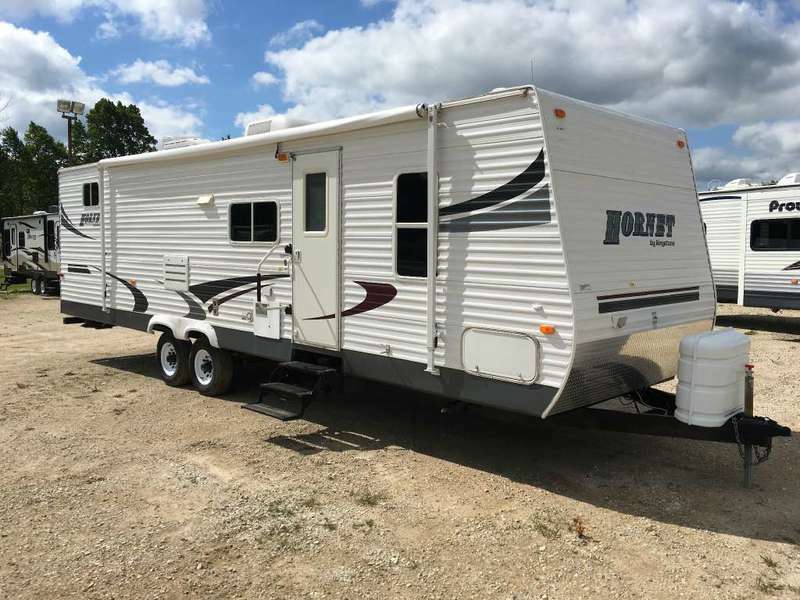 Two Slides, Huge Living Area, Flat Screen TV, 6017 Slide Toppers, Power Awning, 2 Hide-A-Beds, Power Tongue Jack, Free-Standing Dinette, Huge Corner Shower. Trades Welcome. 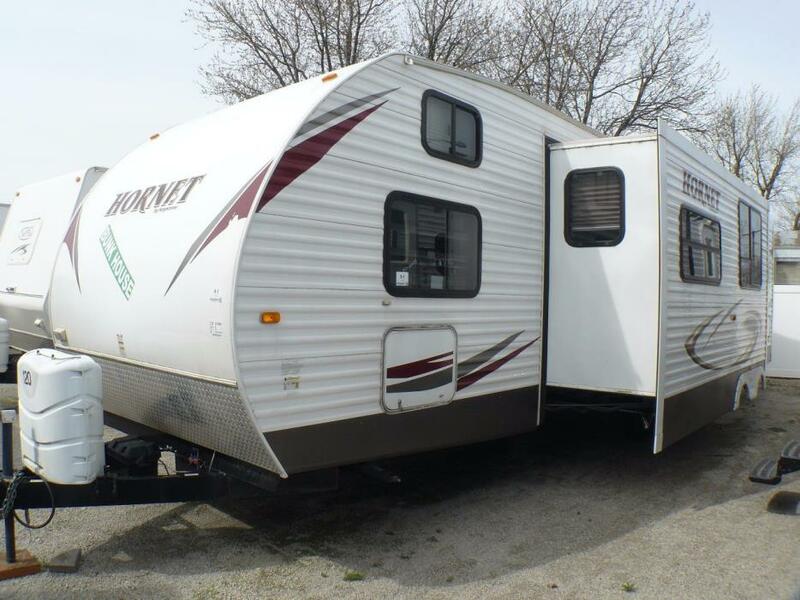 2006 Keystone RV Hornet 30BHS, Location: Manitowoc 2006 Hornet Sport 30BHS. 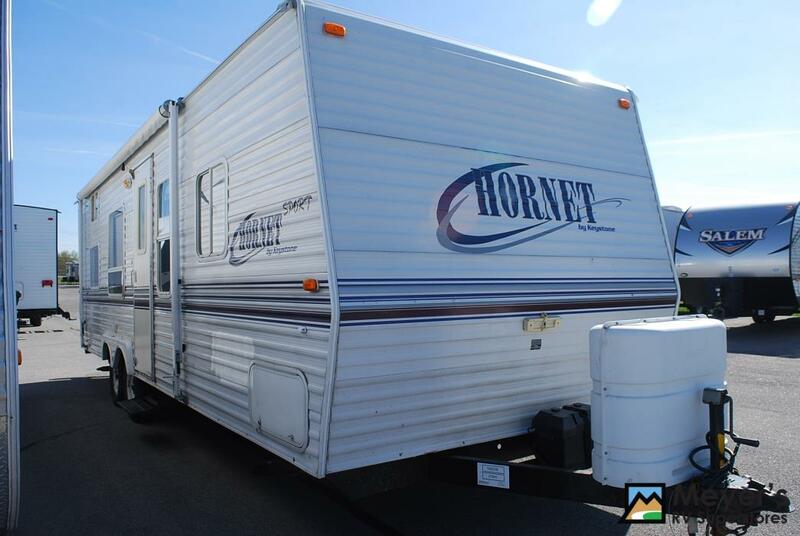 2003 Keystone Hornet 24QLS, 2003 Keystone Hornet 24QLS This camper includes front bed, sofa sleeper, stove, microwave, A/C and more. Stop by today. 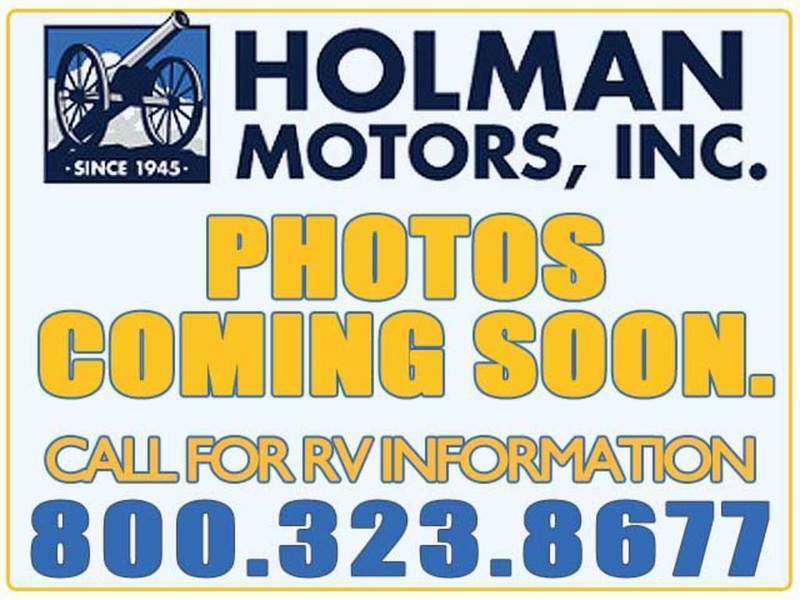 2004 Keystone Hornet 275H, 2004 FOREST KEYSTONE HORNET 29' FIFTH WHEEL - SLIDE - VERY LIGHT/EASY TO TOW - 2004 Keystone Hornet 29' Fifth Wheel RV, in good condition in and out. 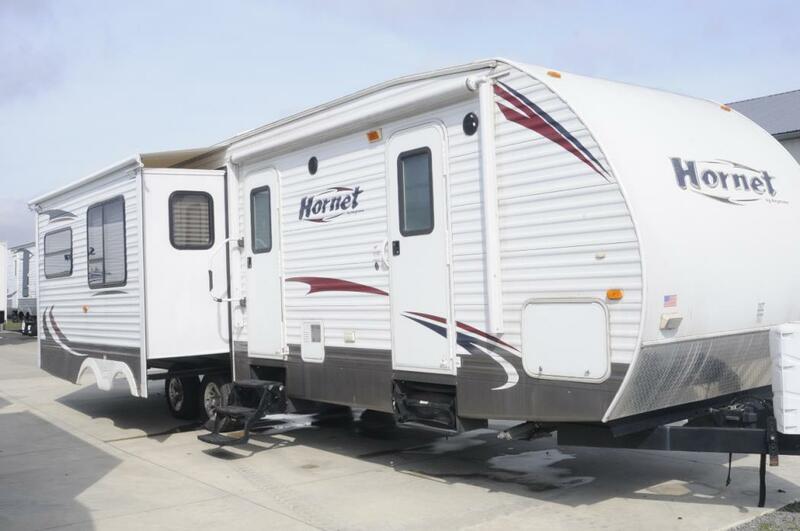 Model is 275H with a living room slide (sleeper sofa and dinette booth). Very light and easy to tow (only 7290 lbs dry weight). 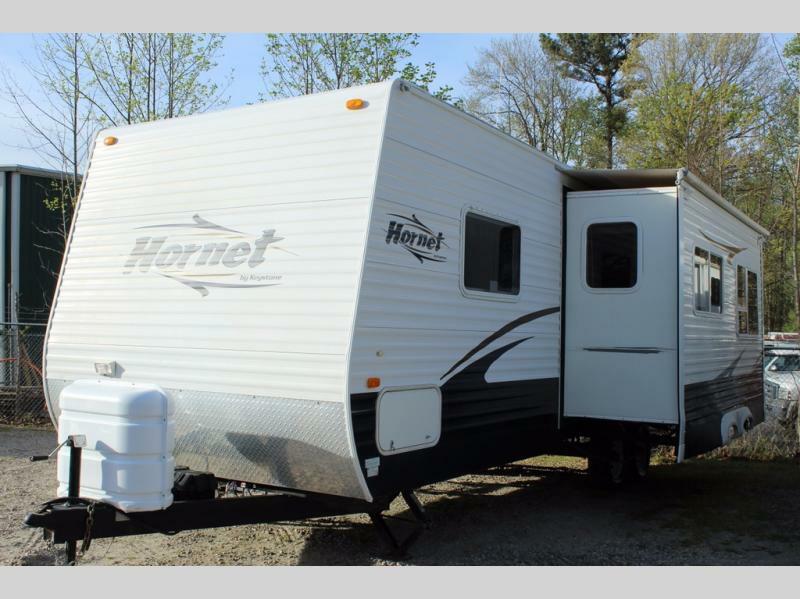 Fully self contained, full kitchen/bathroom, queen bedroom, recliner, sleeper sofa, dinette booth, etc. Sleeps 6 in total. See the YouTube video, for a full tour.Queen bedroom up front and rear living room has a a sleeper sofa, dinette booth, recliner, and AM/FM/CD stereo system. Sleeper sofa and dinette booth are on a slide. 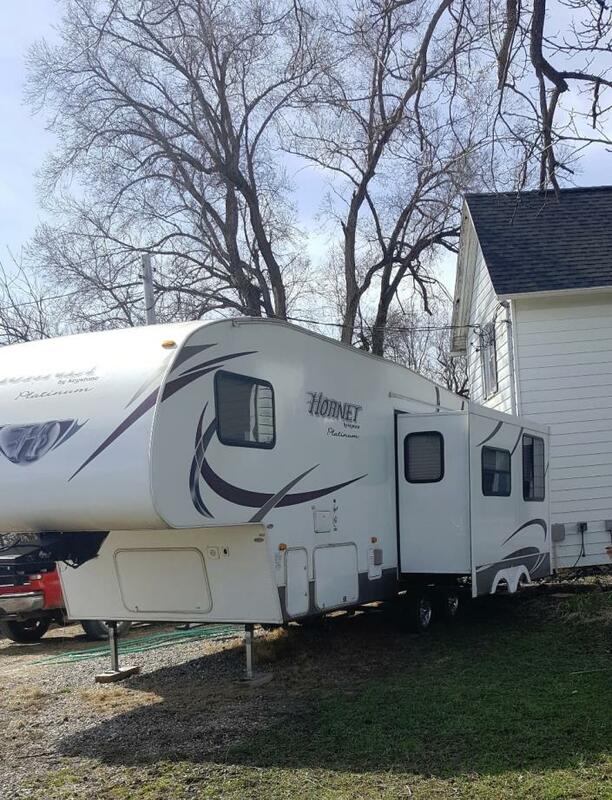 Fifth wheel sleeps 6 in total. In the kitchen area: 2 door fridge, 3 burner stove, oven, microwave oven, and hot water tank. 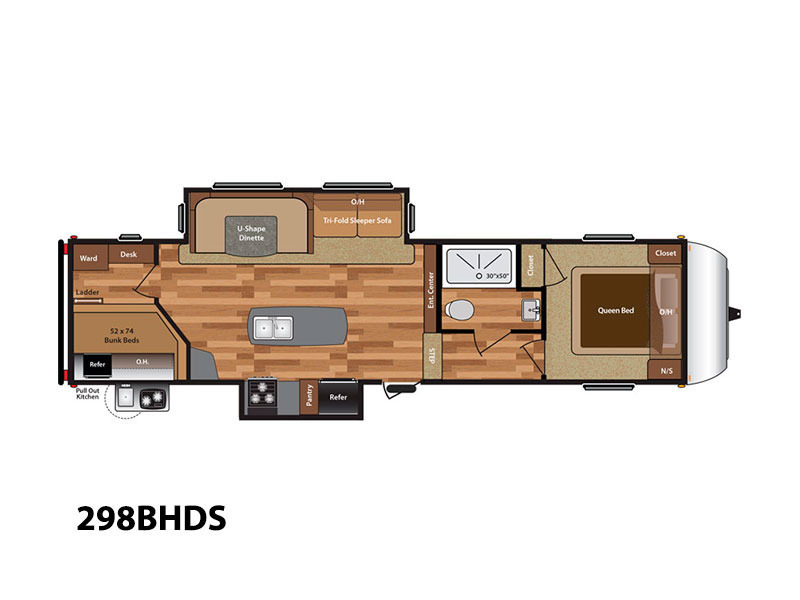 At the front of the fifth wheel, is the bedroom and bathroom. Toilet and shower are in a private room, and across the hall the vanity. Ducted roof A/C along with a ducted furnace. Power levelling jacks. Awning over the passenger side. Spare Tire. Tires are newer (DOT 2016). Rear ladder. Many more options. State/regional taxes, SMOG, and licensing fees will also be added to all California residents. California usage tax (8%) also applies to sales to customers of all states/countries if the vehicle or motorhome is picked up in California. Some states have a reciprocal tax agreement with California, meaning you don't pay taxes twice. We can do a stateline delivery to Las Vegas, NV or Phoenix, AZ for $600.00, and then state usage tax is not applicable. 1: The goods are being sold on an “as is” or “with all faults” basis. 2: The entire risk as to the quality and performance of the goods is with the buyer. 3: Should the goods prove defective following their purchase, the buyer and not the manufacturer, distributor, or retailer assumes the entire cost of all necessary servicing or repair. To request a copy of our complete terms and conditions, please call or email us, and we will be more than happy to email it to you.For more information, please call 1-855-787-2011 or email us. Thank you.